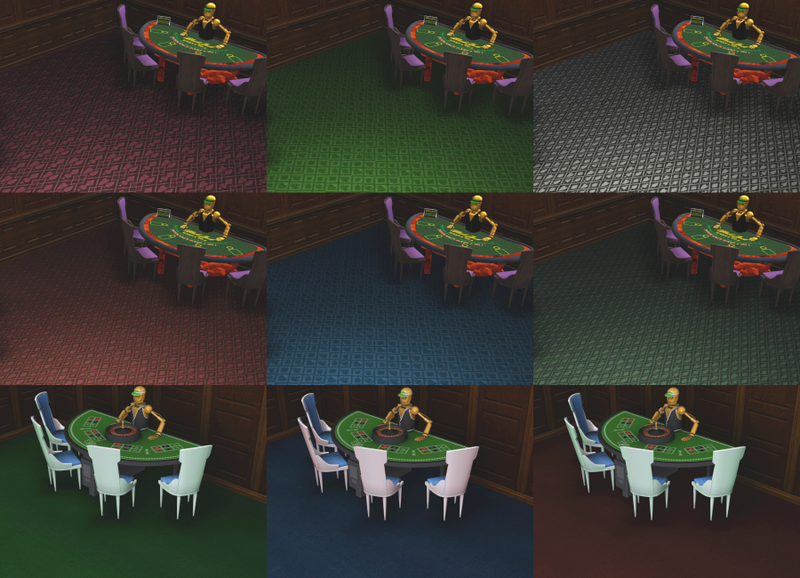 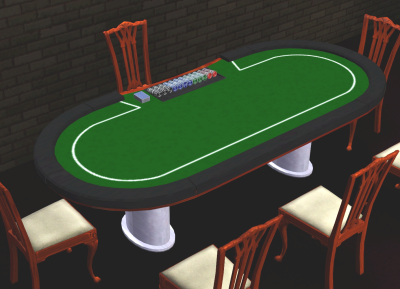 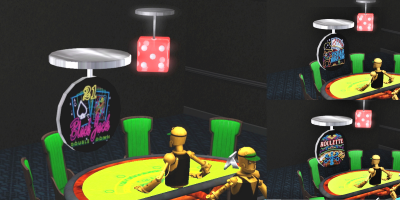 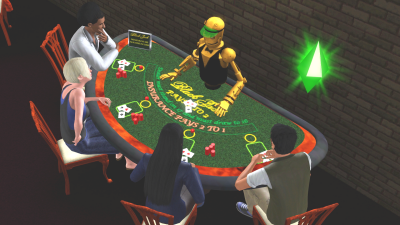 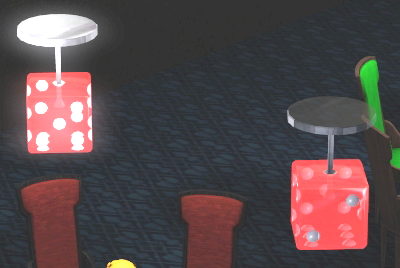 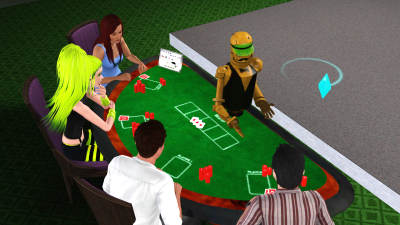 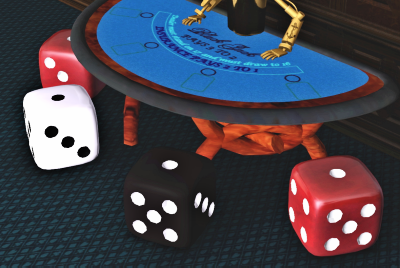 The sims have got a fever...gambling fever! 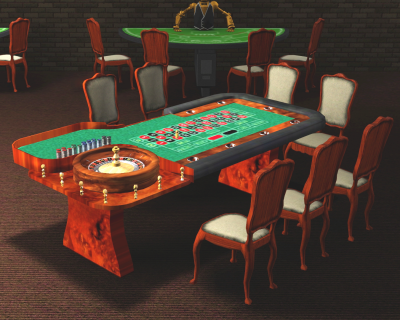 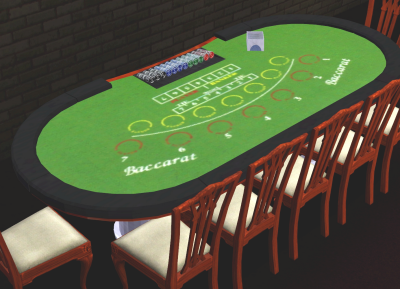 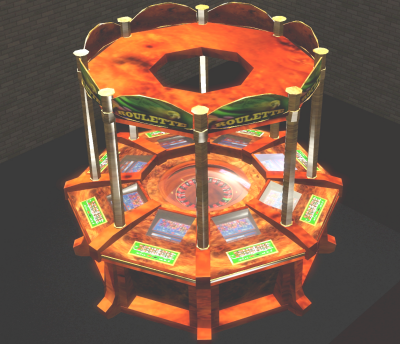 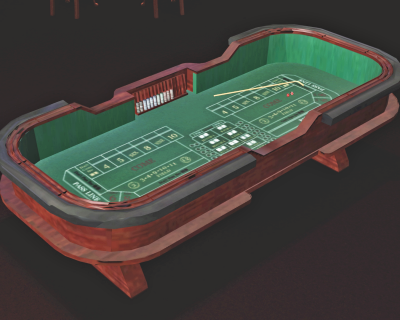 So pull up a chair at the blackjack or poker table and strike it rich! 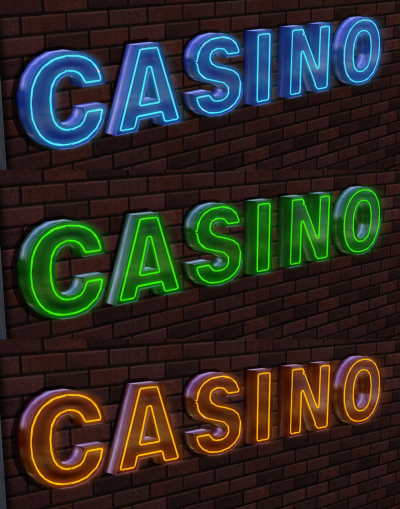 As well as adorning your casinos with the appropriate attire you'll find it all here.